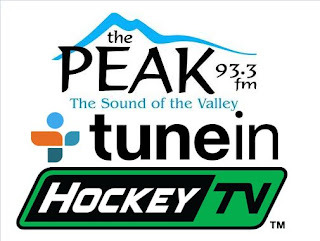 It's the end of a four game home stand, as the defending National Champion and current league leading Chilliwack Chiefs (19-7-0-0) visit the Multiplex to take on the Bulldogs (8-16-1-0, 4th Island) for the second and final regular season meeting between the teams. 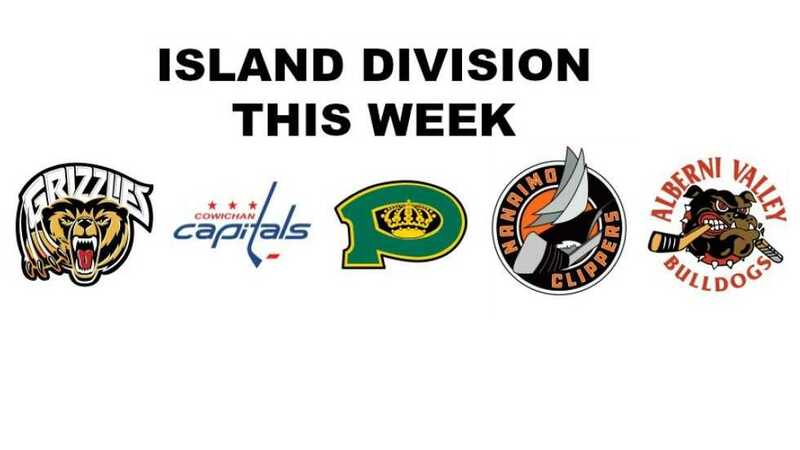 These teams met just a couple of weeks ago in Chilliwack, a 7-4 Chiefs win. 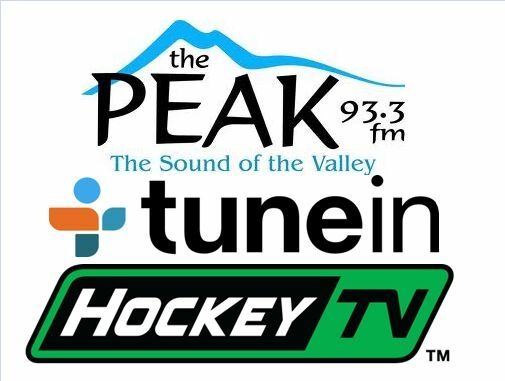 Today's 2nd Intermission feature is another edition of Island Division This Week, courtesy of Powell River Kings voice Alex Rawnsley. 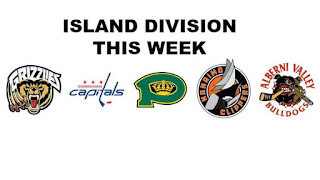 It's a compilation of recaps and previews from all broadcasters of Island Division teams.